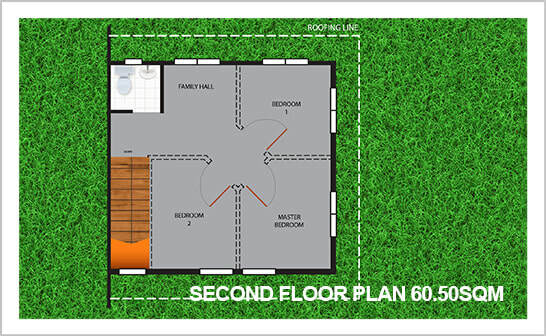 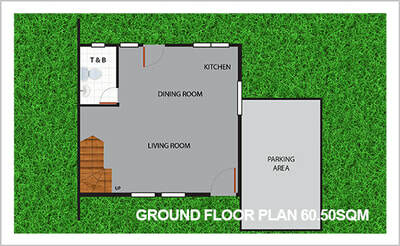 Villa Zaragoza is an 31.2 hectare property development located at Brgy. 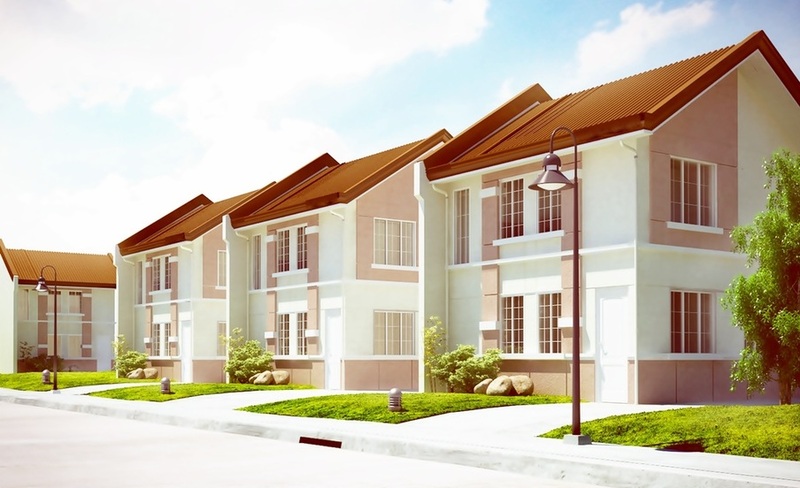 Turo in the prime area of Bocaue, Bulacan which combines affordability and quality in housing with 3 aesthetically mastered housing varieties, a number of featured amenities, array of establishments nearby you'll surely have nothing more to ask for. 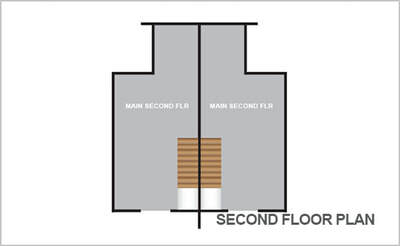 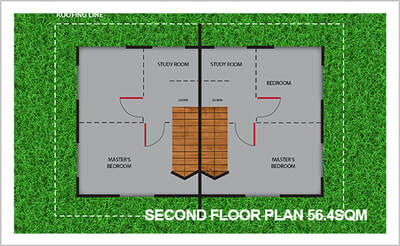 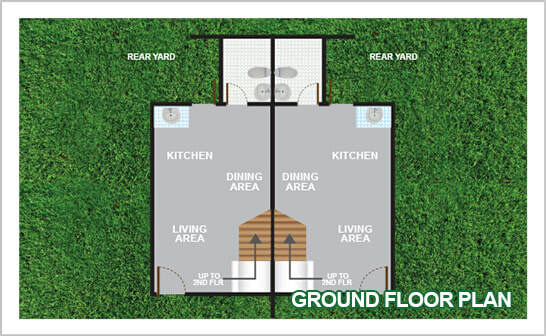 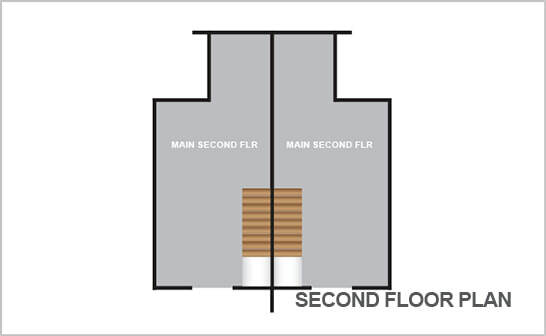 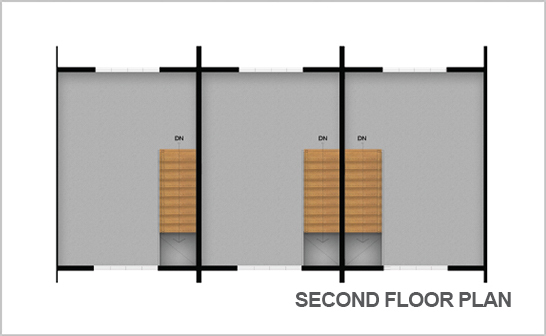 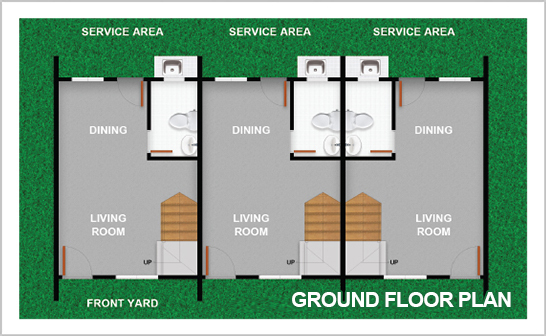 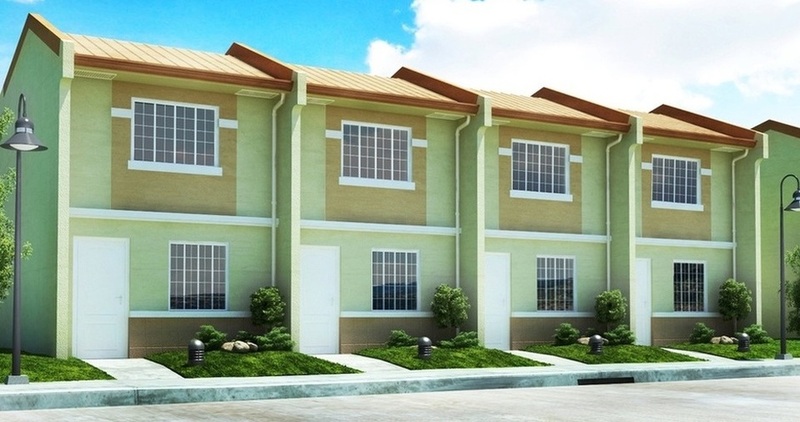 Choose from the single attached units, duplex units with or without garage and townhouse. 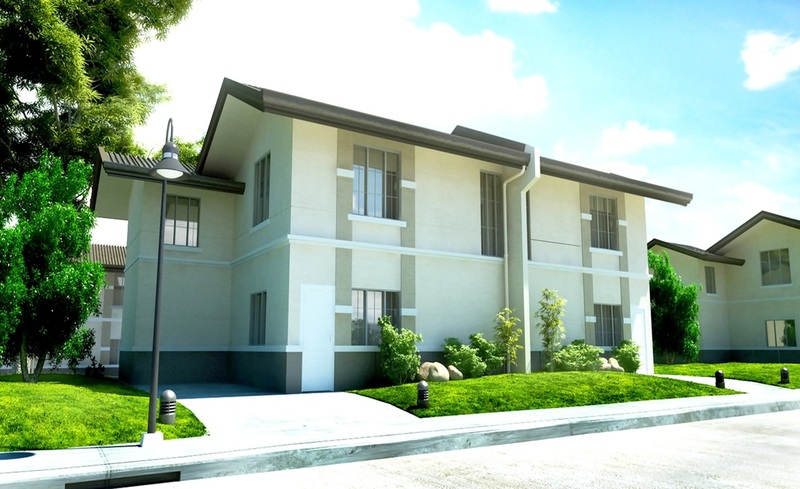 Features include entrance gate with guardhouse, clubhouse basketball court, centralized water supply, concrete roads, curbs & gutters, underground drainage system and meralco electrical system. 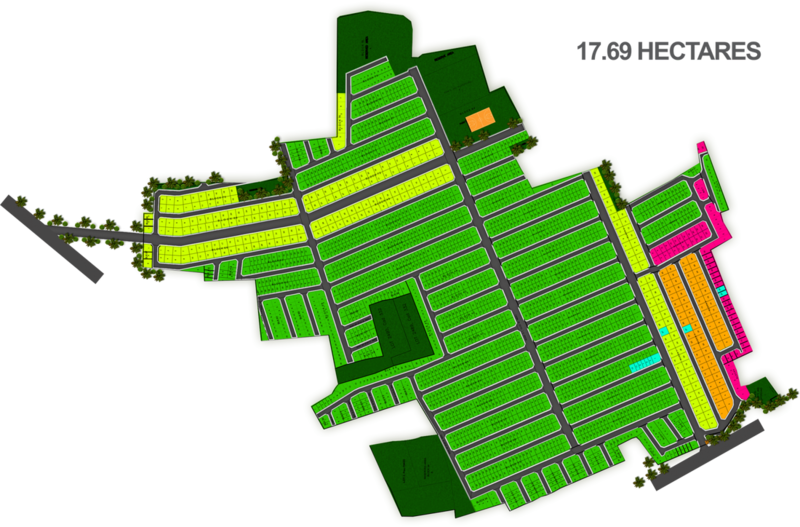 Offers quick access to schools, hospitals, shopping mart, fronting a private resort on one of the entrance. 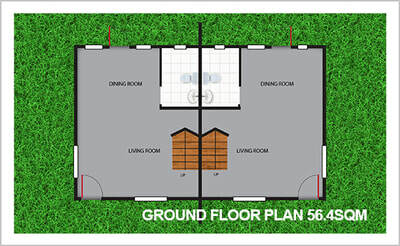 Very near in NLEX via Bocaue exit and Philippine Arena which is expected to be the World's Largest Domed arena, twice the capacity of Araneta Coliseum - a major spot for local & international events.